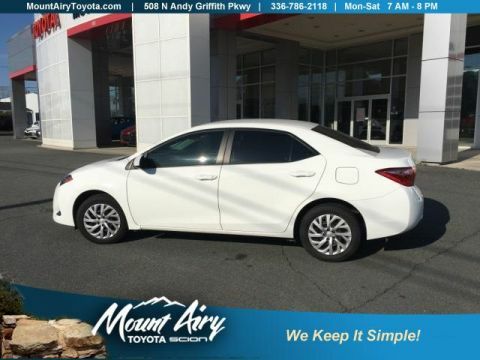 CARFAX 1-Owner, LOW MILES - 28,087! WAS $19,925. 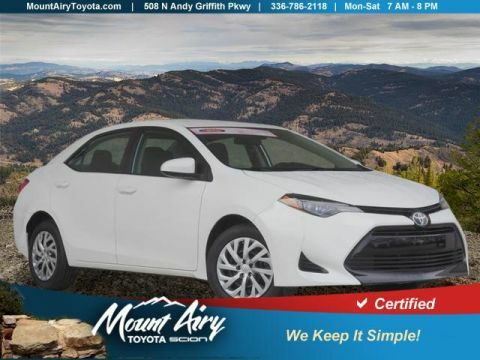 Navigation, Moonroof, Heated Seats, CD Player, Keyless Start, Smart Device Integration, Bluetooth, Back-Up Camera, Aluminum Wheels, iPod/MP3 Input, Satellite Radio. CLICK ME! 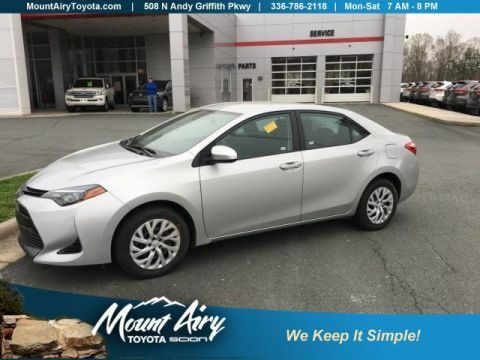 Navigation, Sunroof, Heated Driver Seat, Back-Up Camera, Satellite Radio, iPod/MP3 Input, Bluetooth, CD Player, Aluminum Wheels, Keyless Start, Smart Device Integration, Heated Seats. Rear Spoiler, MP3 Player, Remote Trunk Release, Keyless Entry, Child Safety Locks.